Elliot Gann, Psy.D. (Today's Future Sound) talks favourite hardware, software and artists; and using hip hop and beatmaking to empower young people worldwide. Regular readers will likely know that I am very partial to the work of Today's Future Sound. 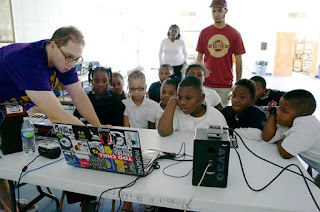 Today's Future Sound is a charity that introduces young children to beatmaking and hip hop culture, in effort to inspire positive change in their lives and communities. 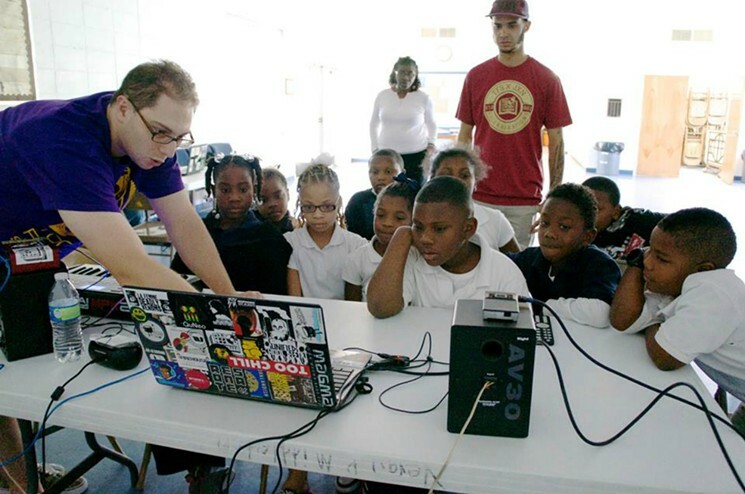 Today’s Future Sound is a Nonprofit based in the Bay Area, yet its work has spread across the globe, as far afield as New Zealand and Senegal. At the end of last year Elliot Gann, Psy.D. Executive Director, Psychologist and Music Producer/DJ at Today's Future Sound, took time out of his very busy schedule to discuss his favourite hardware, software, artists and highlights of the year. Many, many thanks to Elliot Gann and keep up the fantastic work to all involved!